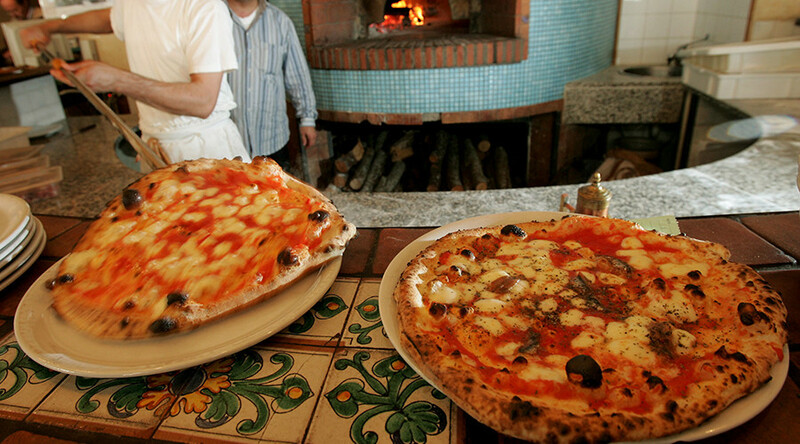 Denmark's minister for integration has come under fire for encouraging Danes to report pizzerias that don’t speak “Danish at all”, provoking a backlash from opposition politicians and netizens. Minister Inger Stojberg, from the ruling centre-right Venstre party, was reacting to a report by state broadcaster TV2 which highlighted the record number of illegal immigrants living in the Scandinavian country. Last year, Denmark recorded the highest number of illegals in its history – 1,348 individuals were charged with illegally residing in the country, prompting the brash remarks from Stojberg, according to the media outlet. “I would actually encourage completely normal Danes to, when they are for example are at their local pizzeria and think that there is something weird going on in the back room because there are many people going around in there not speaking Danish at all, then contact the authorities, because it is utopic to believe that the police can get into every back room in Denmark,” the Local reported Stojberg as saying. “This is all about there being clarity over who is living in Denmark… So I actually think that we all have a duty to contact authorities if we see something suspicious,” she added. This is not the first time the minister, known for her hardline stance on immigration, has caused an online controversy. Earlier in March, she sparked criticism for posting a photo on Facebook to celebrate her 50th law since taking over the position in 2015. That law was to change curbing immigration.